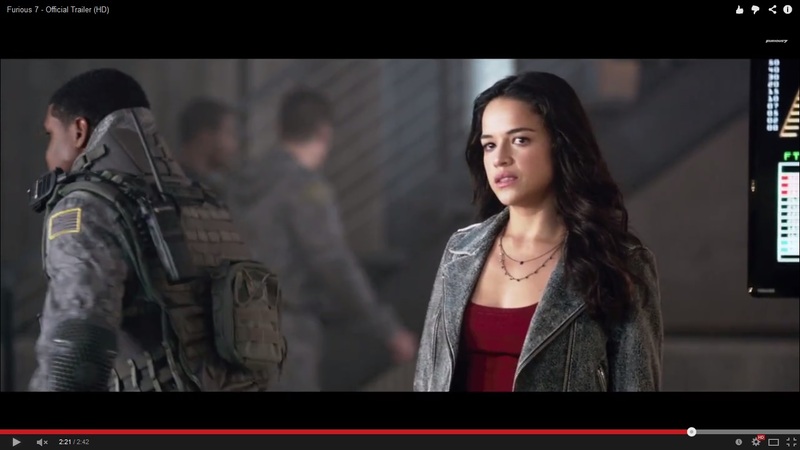 The Foliage Green MaxPedition FR-1 Medical Pouch was spotted in ‘Furious 7’ movie trailer, the latest in ‘The Fast And The Furious’ series. 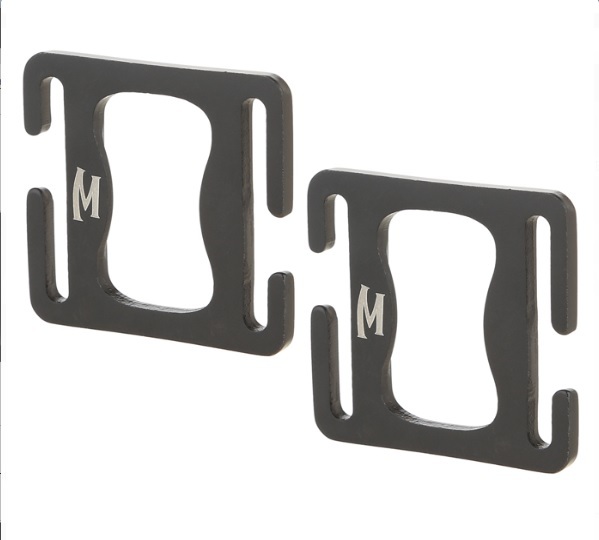 MaxPedition BOTTLE PALS are designed to mount to most 1″ webbing, supplying pouches, backpack straps, and 1″ waist belts with a fully functional bottle opener. The BOTTLE PALS is made from heat treated stainless steel, with a matte black oxide coating. Each pack comes with two: one to keep, and one to give away. Maxpedition is holding a BOGO sale. Purchase one item from the special sale page and get another of the same item for free. Use code DECBOGO at checkout. Sale runs 12/26 to 12/31. 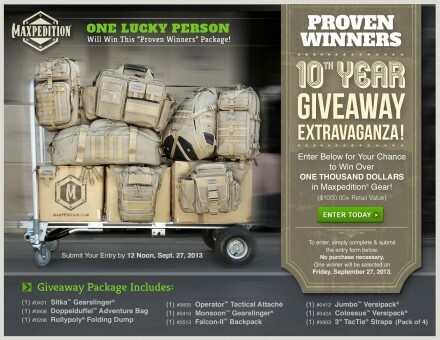 Maxpedition is having a giveaway celebrating its 10th year. Enter for a chance to win over $1000 worth of Maxpedition gear. 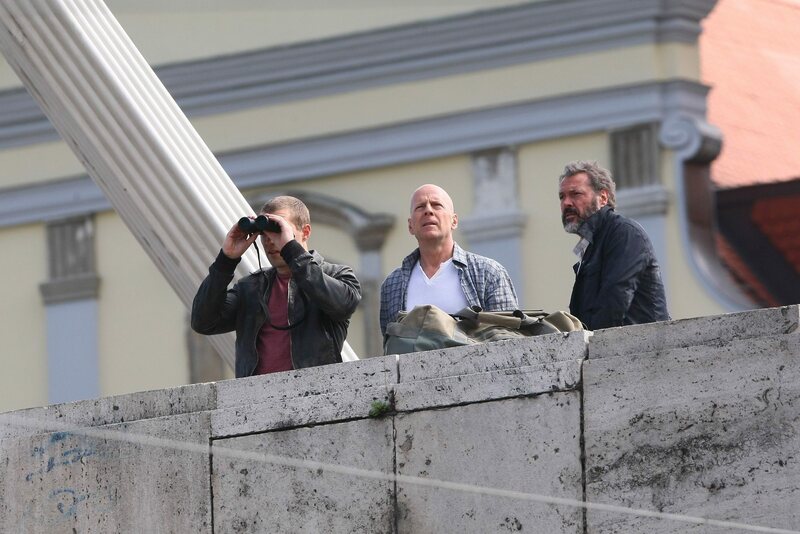 The winner will be selected on September 27th. Click the image above, or the link below, to enter. This is just a small sampling of Maxpedition’s line of PVC patches. The patches are backed with a Velcro hook back for easy attachment to most gear and come with a protective loop pad for storage. 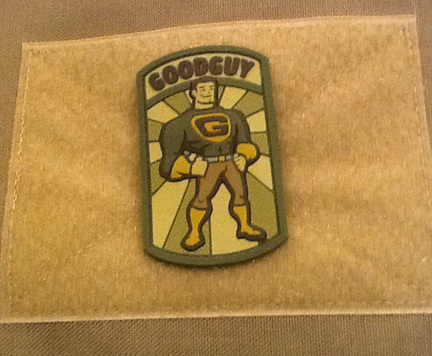 They are also designed so they can be sewed directly onto gear without tearing or damaging the backing. 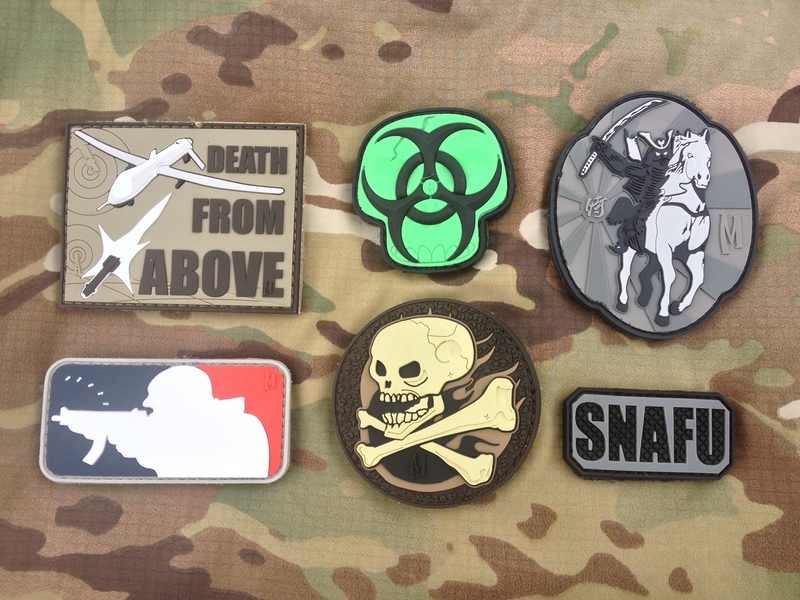 Clockwise from the upper-left, they are the Reaper Drone, Biohazard Skull, Samurai, SNAFU, Skull, and Major League Shooter patches. 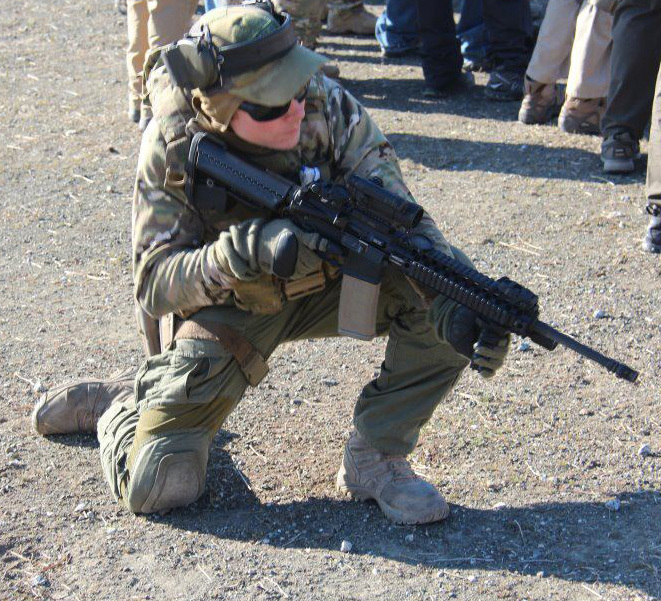 As you all know, we here at Tactical Fanboy love, among other things, tactical gear. After all, it’s in the name. That’s why we want to highlight Maxpedition, an innovator in tactical gear design and production for military, law enforcement, and ourdoorsmen and women. 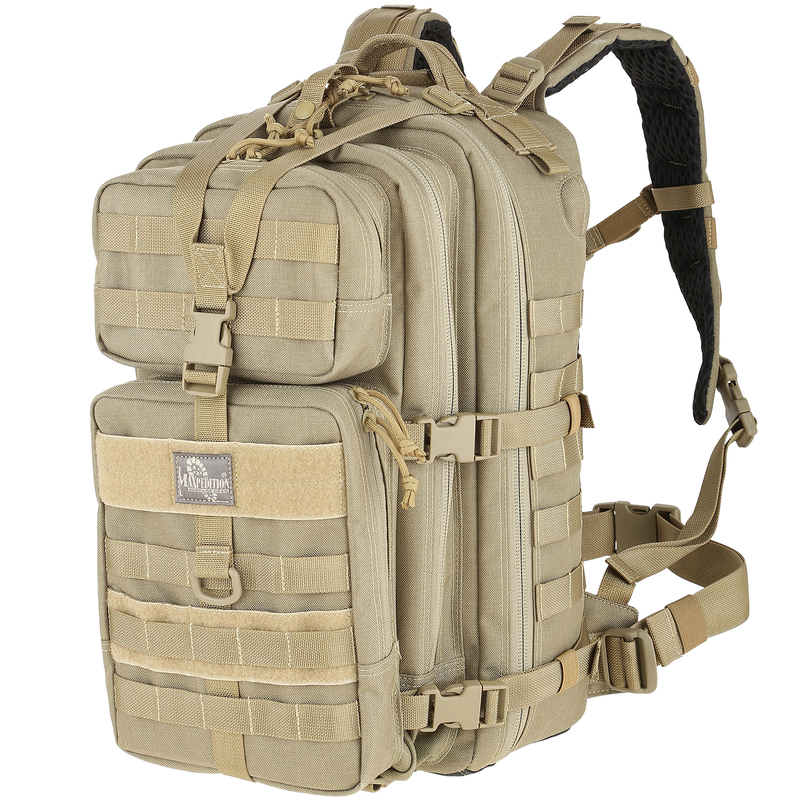 So go ahead and check out their webpage, http://www.maxpedition.com/, where you can view their entire line of gear and accessories. There’s also Maxpedition TV on YouTube, chock full of detailed product videos. Finally, don’t forget to visit the Maxpedition Fan Page on Facebook, where a ‘Like’ automatically makes you eligible for all contests and giveaways. By the way, tell ’em Tactical Fanboy sent ya!